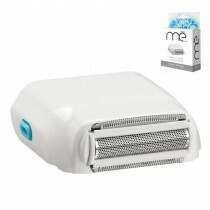 Dual action: shaves & removes hair permernantly at the same time!! 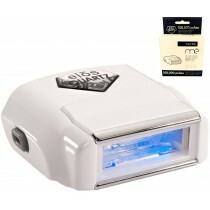 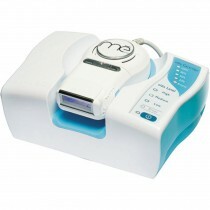 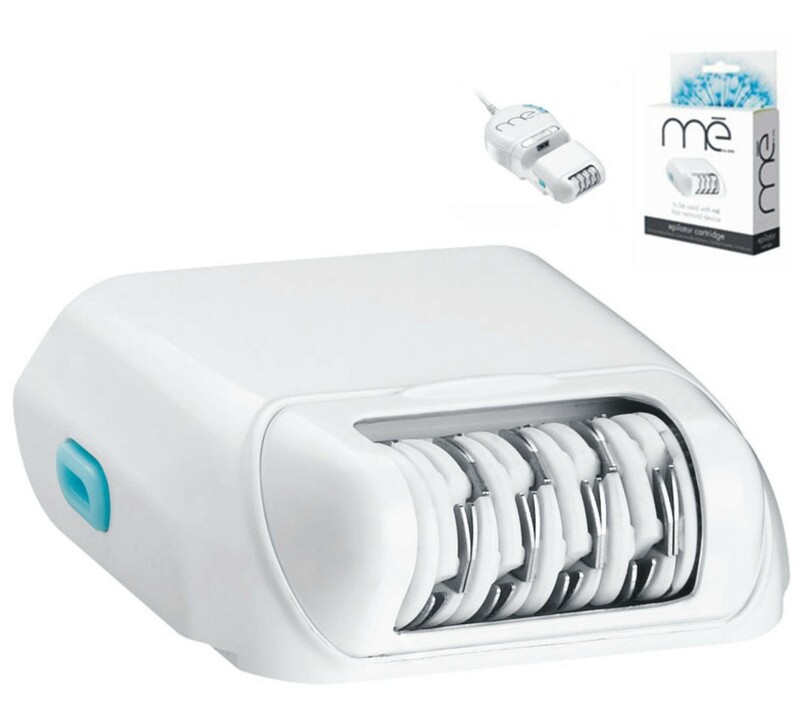 Dual Action: My Elos Me EPILATOR immediately removes your hair while at the same time the elos technology reduces future hair growth permanently!! It is compatible with the me Blue device only!